We all know our Singapore currency is solid in Malaysia. 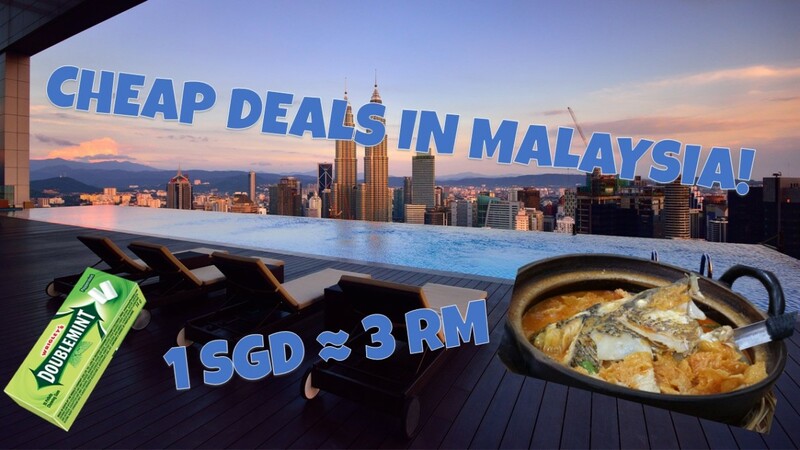 Though the huge influx of Singaporeans visits JB during the weekends (Since it is one of the busiest customs in the world) has driven up prices, it is still considered dirt cheap for many of us to continue crossing the border. Here are the lobangs you should enjoy while you are there next time! Singaporeans are foodies and many visit JB just for the food. Why? They are delicious, there is a wide variety, and they are affordable. The price is around 1 to 1, meaning a good that cost 10 SGD will be priced approximately 10 RM. In other words, they are 1/3 as cheap. You may be asking what to eat there? Kam Long Curry Fish Head is a few minutes walk away from the checkpoint. There are other local stores like Ah Soon Bak Kut Teh or Restoran Woon Kiang. Alternatively, there are also tonnes of cafes popped around JB if you prefer some cafe hopping. 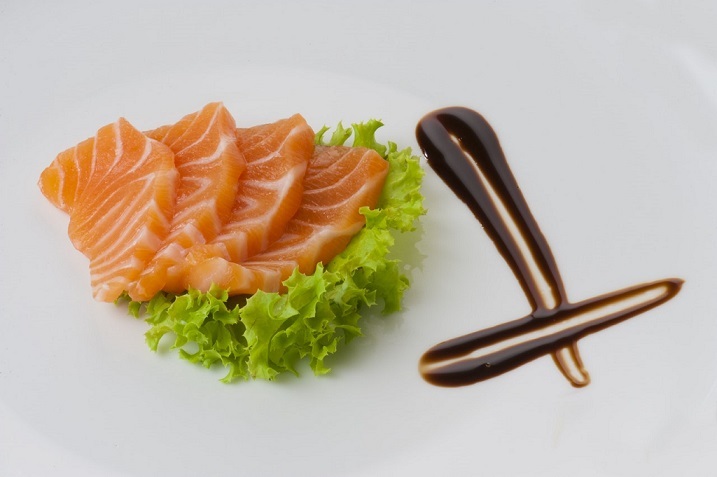 If you are feeling rich (which you are in JB), you can head down to KSL City Mall where there are many restaurants in there, including cheap sashimis! Of course, there are also lots of seafood restaurants all over JB. Movies in Malaysia are very cheap too, well at least when they are converted to SGD. A single 2D ticket for a blockbuster cost about 12 to 18 RM during weekends(depending on which cinema). That’s right below 4 SGD! Even the premium seats are shockingly cheap. Couple seats on a sofa cost 32-36 RM for a pair of tickets, which is around 6 SGD per ticket, which is still lower than student prices in Singapore! 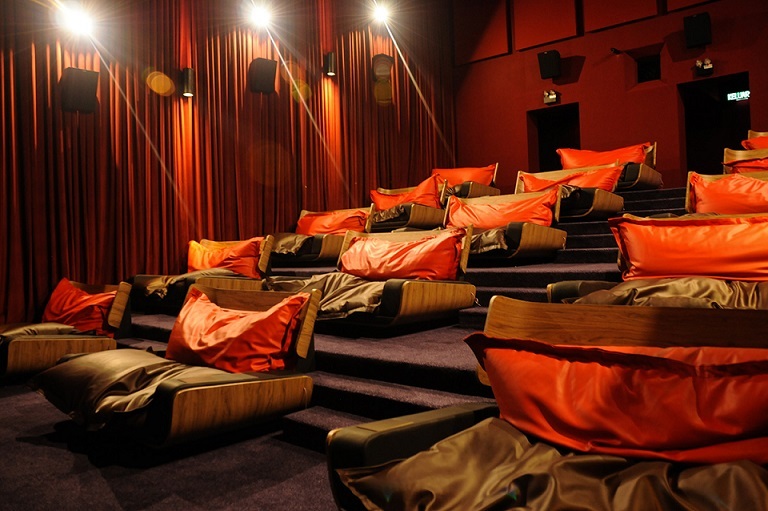 You can easily find a cinema in one of the major shopping centres. For those that do not drive, you will be wondering how to travel further away from the checkpoint? 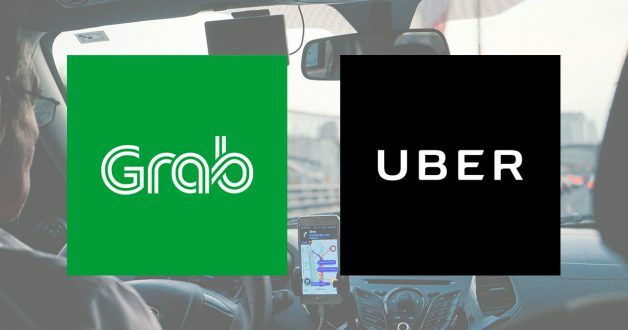 Well, you can trust on the ever-reliable Grab/Uber. Even without promos, they are extremely affordable when there is no surge pricing. A ride from the custom to KSL cost around 5 RM, which is what? Not even 2 SGD? A trip to Legoland will be 17 RM, about 5-6 SGD. 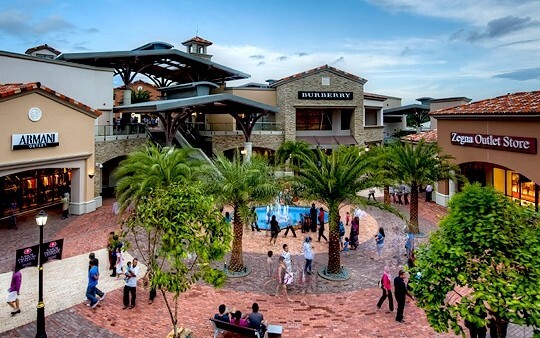 For people visiting the Johor Premium Outlet, it is only 25 RM, about 8 SGD. You can always trust on the driver’s ratings if you are worried about your safety. Well, at least those ratings will give you more assurance than those touting along the streets. Not exactly a “lobang” but for those who want to feel premium, Johor Premium Outlets is your designation to buy branded goods. We know that the prices of these branded products won’t be much different even after conversion. But there will be a higher chance for discounts if outlets are clearing goods from the earlier seasons. You may also be able to spot the latest fashion trends at Premium Outlets. On top of that, it is the one stop where you can find various luxury brands such as Braun Buffel, Kate Spade, Adidas, Guess, Michael Kors and the list goes on. Let’s get to something more practical. Spectacles are awfully cheap. Look around you. Most of us are wearing glasses. And it is not exactly cheap. 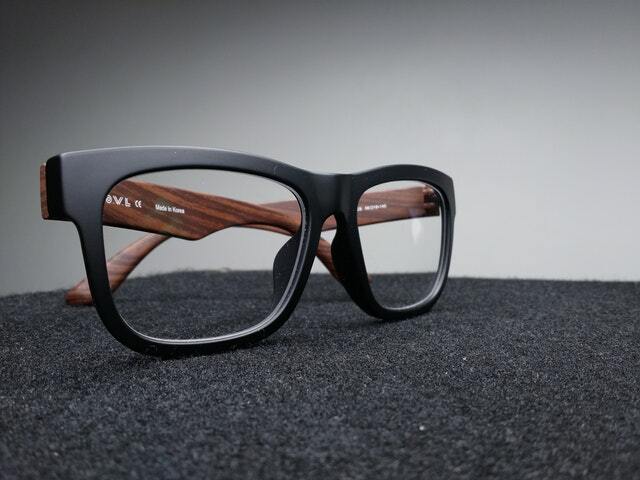 Even a basic pair (most affordable frame + lens) of spectacles costs around 80 to 100 SGD. An average pair of glasses that looks decent and with multicoated lenses costs around 200 to 300 SGD from some of the cheaper shops. In JB, a basic pair would cost about 100 RM, about 33 SGD, and an average pair will be about 200 to 400 RM (66 to 133 SGD). Of course, these are the prices in tourist populated areas. If you in the rural parts of Malaysia, it will be even cheaper. One of our writers managed to purchase a pair of high-end glasses with the latest lens technology and newest frame at only 210 RM. Most stores will get your spectacles ready for collection within the day. Contact lenses are not out of the picture too. A 30-day pack in Singapore cost about 60 SGD, while in JB it costs only 120 RM, which converts to roughly 40 SGD. They are banned in Singapore but not in Malaysia. While you are there, why not grab some? You can find them everywhere – Supermarkets, petrol stations or even food shops. Be sure to finish them while in Malaysia though. You do know that it is illegal to smuggle them out right? Do note that quoted prices were averaged from our research. Of course, some stores inflate their prices. Always look hard enough, and you may find a better deal listed here! Also, remember to take extra caution while you are in Malaysia due to the high crime rates there. Share with us what are your “must-do’s” in JB in the comments!